I came into this movie knowing very little. I read one short review over at Natalie’s great blog, and that was all. Additionally, I am unfamiliar with the novels about the great character, hell I haven’t even seen the recent Guy Ritchie films about the man in his prime. But I like going into movies blind, I rarely watch trailers, and in this case I was going in even more ignorant to what I was about to see than usual. All I knew is that I am a fan of both Ian McKellen and Laura Linney. 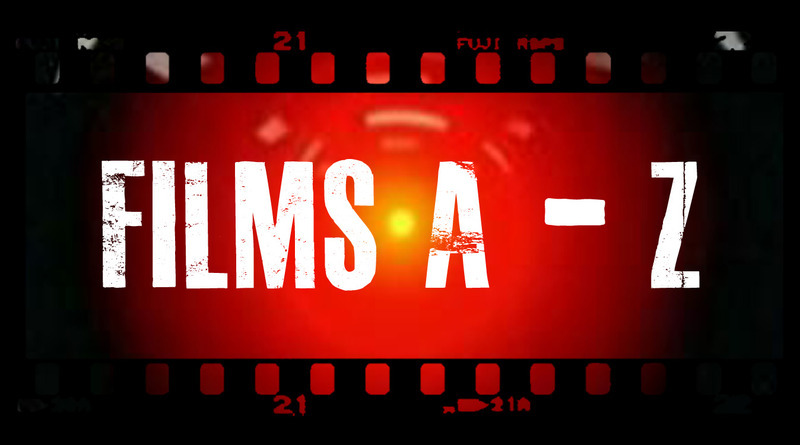 So did my almost total ignorance effect my enjoyment of the film? Quite the opposite, which is why I always like going into films without knowing much about them. It always plays into my favour. 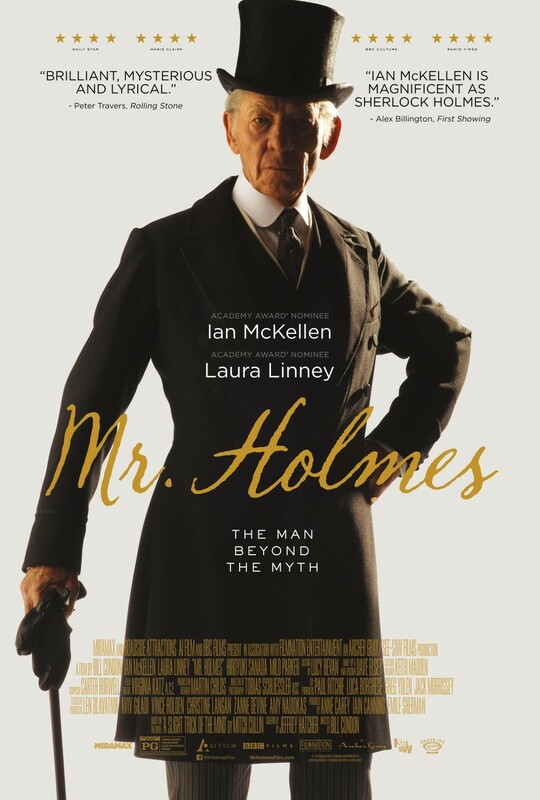 This is a subtle yet well paced drama that is driven mostly by its dialogue, where we meet Mr Holmes at 93 years of age. His memory is failing him and dementia is beginning to rear its ugly head as he lives with housekeeper Mrs. Munro (Laura Linney) and her son Roger (Milo Parker) – who shares incredible on-screen chemistry with McKellen. The two characters form a unique bond and it is great to watch. This is obviously not a comedy, but there is a lot of witty dialogue here that had me chuckling more than once, and overall the script is airtight. The cinematography and recognition of periods are gorgeous, really pulling the viewer into the film. 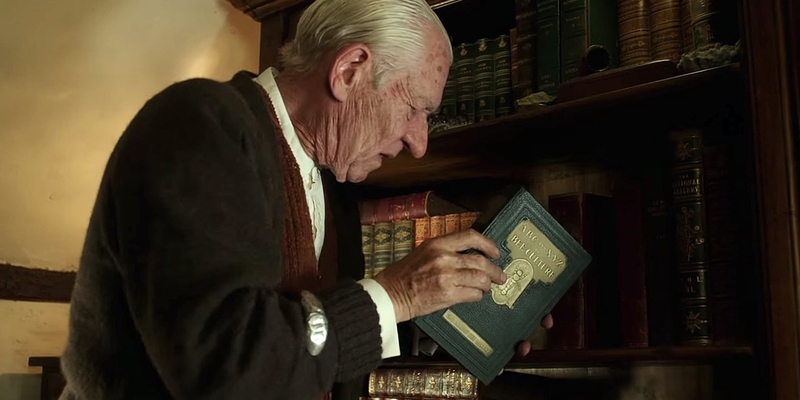 The film is essentially separated into two halves: one where Holmes’ age has rendered him a frail old man, both physically and mentally, while the other half concerns the last case Holmes ever took on. But his mind isn’t as sharp as it was, and he struggles mightily to remember this case, causing the extended flashbacks to be at times fractured. Despite this though, the film is never confusing. Holmes is trying desperately to remember and chronicle his last case, the one that caused him to turn his back on his profession, creating a character that is easy to care about. I knew enough about the great detective to know that he had a partner, Watson, in his escapades, but during this film we only see Watson once, and it is during one of the extended flashbacks that make up his final case. Tellingly, we don’t see his face, nailing home the fact that they are no longer working together, or even in contact with each other. During the scenes that aren’t flashbacks, we also see Holmes’ annoyance with Watson’s exaggerated writing about him, perpetuating a myth that is no longer true and hasn’t been for some time. His final case isn’t a riveting one, but it is intriguing and thought-provoking. The way the younger Holmes handles it, as well as the scenes of Holmes as an older man, provide an intimate character study of perhaps the most written about fictional character to have existed. The prosthetic work here is impeccable, as you can really tell the difference between the older Holmes and his younger self. As the movie moves on we gradually learn why he quit his profession, but at no time is it predictable. There are no clues for us to know why he stopped doing what he loved so much, creating some legitimate moments of tension throughout. His health at 93 also put me on the edge of my seat, though this of course is no thriller. It does however keep you guessing. Mr Holmes is extremely well written and well acted, with a special mention to Milo Parker as the young son of Holmes’ housekeeper, Roger. A tight, character-driven film that doesn’t over-stay its welcome, I’d highly recommend this to fans of mystery-dramas and of course any fans of Sherlock Holmes. If you have a short attention span though, give this one a skip! Nice to know u read the Salty reviews – this is my favourite movie of the year so far – also Kernel Andrews. 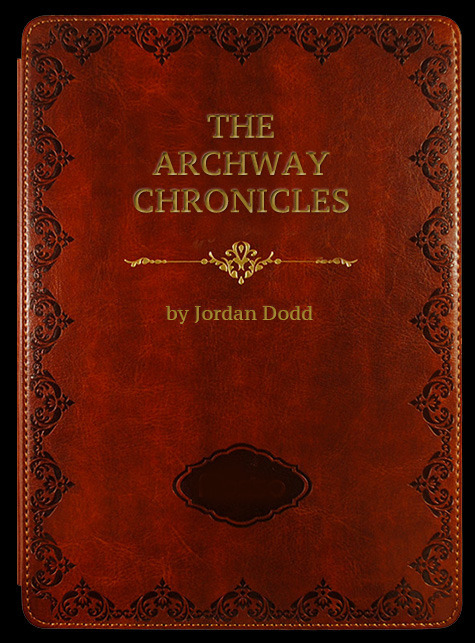 Nice write up Jordan. McKellen is a GOD. Yeah I bloody loved it. It took its time to arrive at my local cinema but well worth the wait!! I can’t wait to see this! glad you reviewed and liked it. This one is definitely on my to-watch list. Great review. 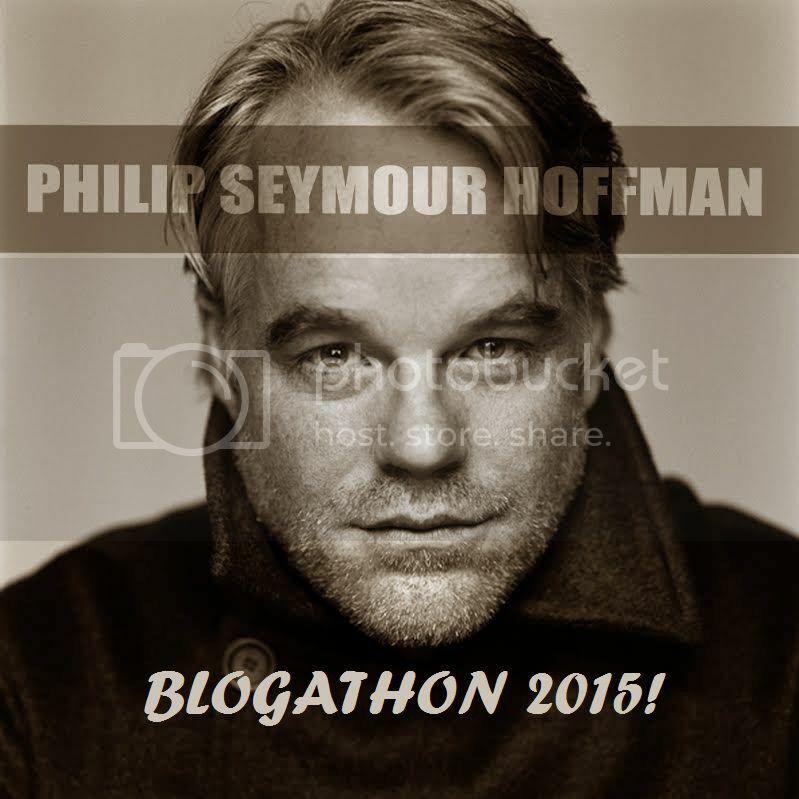 I finally thought of a film for your blogathon, I juuust scraped by, my choice has a tomatometer level of 38%!! I don’t think this is really one for me but I’ll take your word for it! I’ve heard a lot about this one for quite some time, unfortunately it is yet to hit theaters here but I’ll definitely check it out when it comes out. Great review man! Thanks Khalid! It is a great film, very subtle but never boring. Very strong acting all around. Hope you get to see it! 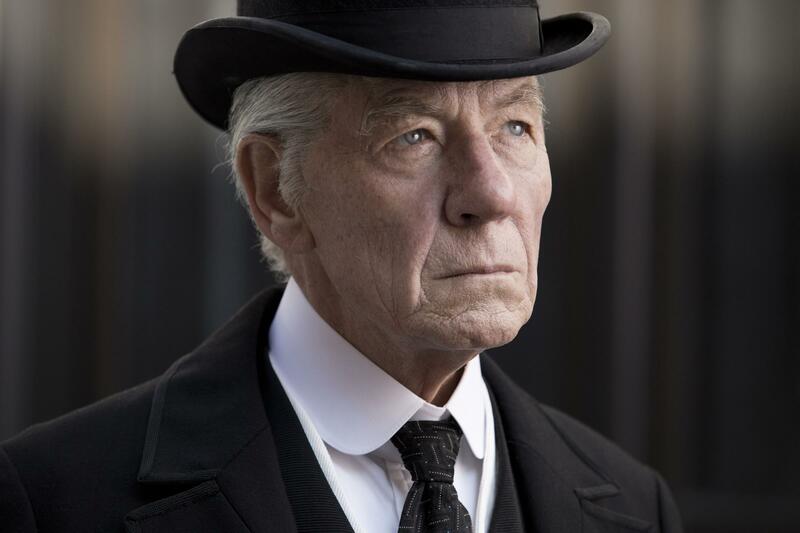 I love Ian McKellan. I also love the Sherlock series with Benedict Cumberbatch and Martin Freeman. I’ve never been that interested in the Sherlock stories before that show, but it was really interesting and modern. I really want to see this movie and this review has reinforced that. Good to hear from you buddy, you should check my blog out, done some more gif posts. Glad you got something out of this one and thanks for the links! The cast here are top notch aren’t they? Like you said, Mckellan had me on the edge of my seat with his interpretation of the ageing detective! A very interesting twist on the Sherlock Holmes genre. Yup, agree with everything you said. Even the child actor was fantastic!